It is time to look at one of the most special variants of the Mustang in the 21st century. 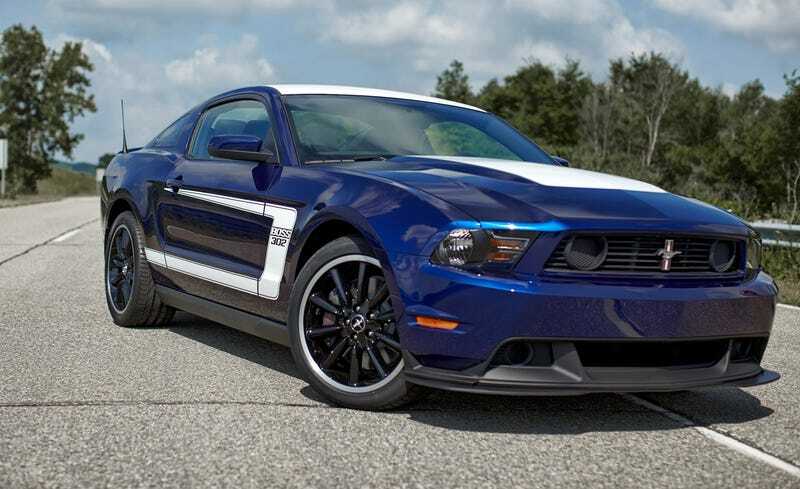 Arguable the most special Mustang in quite a long time the Boss 302. Currently they can be had for roughly 35k and frankly I think that it already is a bargain considering how special this car is. But I wonder how low will the price go and one day will yuppie high school boys with a big ego be wrecking these wonderful machines? The limited production is sure to push up the price right? Or will the Boss always be doomed to play second fiddle to the Shelby's of the era? You decide in the comments below! Hint: Consider the price of the Mach I and the Cobra's from the early 2000's. Will the Boss and Shelby have a similar dynamic?